Bring on the clowns! Family/kids’ carnivals are a popular way to entertain everyone from all ages! With emphasis on family-friendly and creative activities, Eventz by Scott is your answer for a carnival atmosphere filled with fun and excitement. 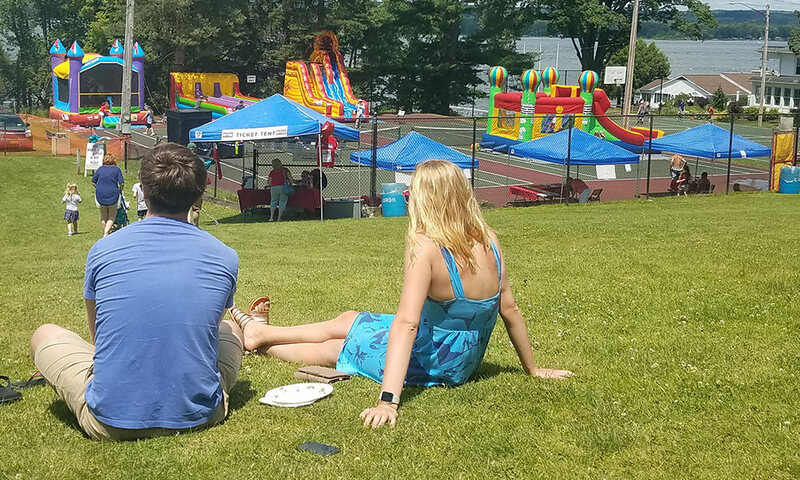 Services include tents, tables, chairs, carnival games, catering, inflatables, balloon creations, cotton candy, popcorn, sno cones, jugglers, clowns, face painting, group activities and much more!